At Shannon Family Automotive, you’ll find a dedicated, passionate, and experienced group of mechanics to address your issues. 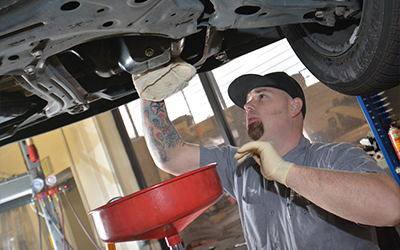 Our auto repair shop in Folsom, CA is your answer. We will address all of your issues with professionalism and efficiency. Don’t wait any longer to contact us today! Get started with a diagnostic appointment.